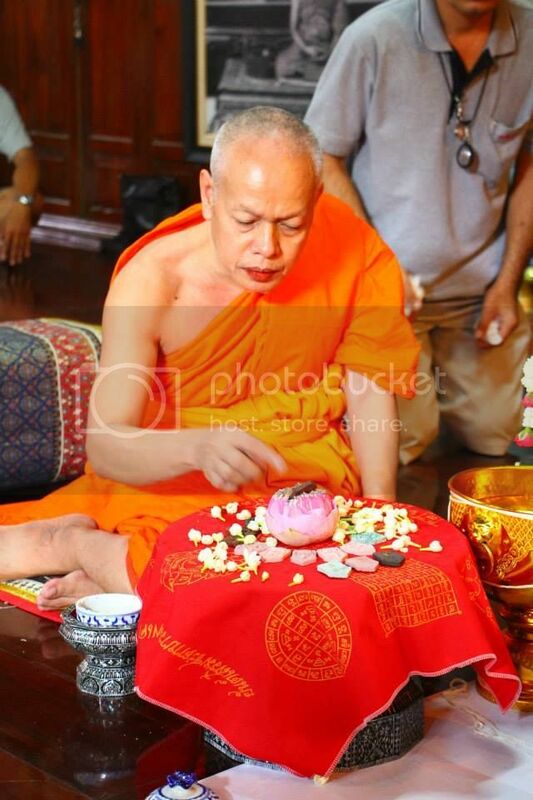 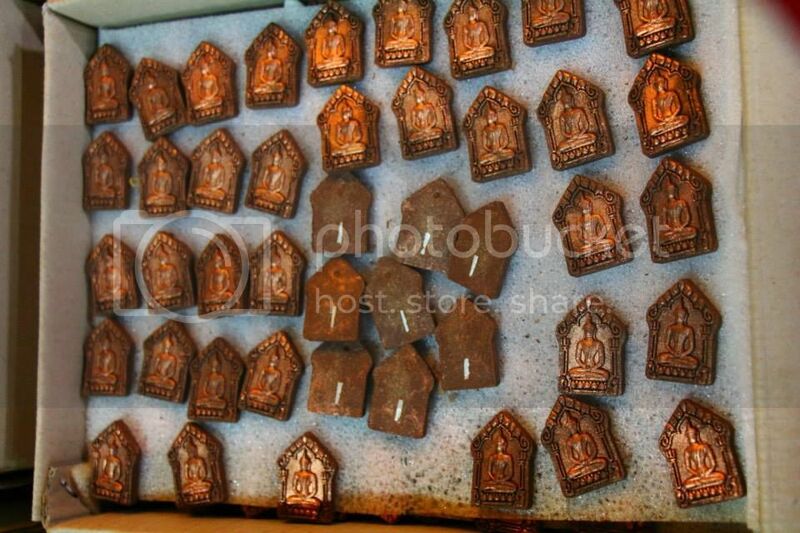 2557 khun paen bodhi, consecrated by Mahasurasak. 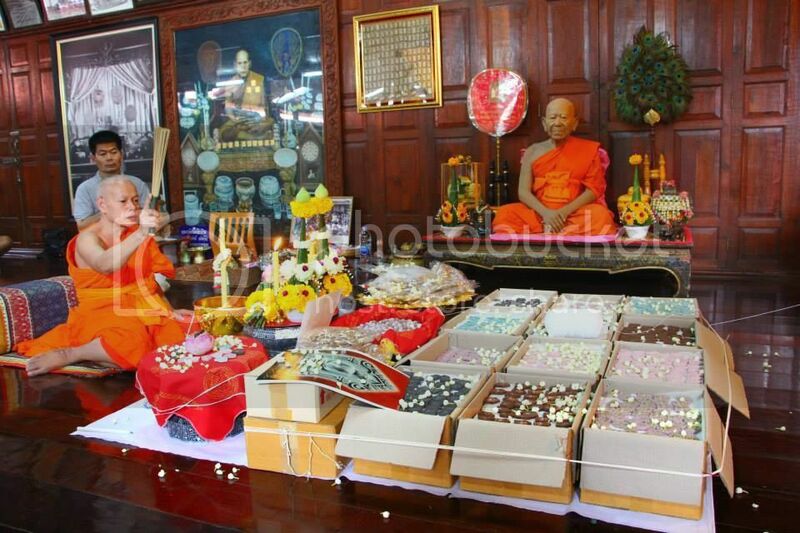 Mahasurasak consecrated this batch for fund raising. 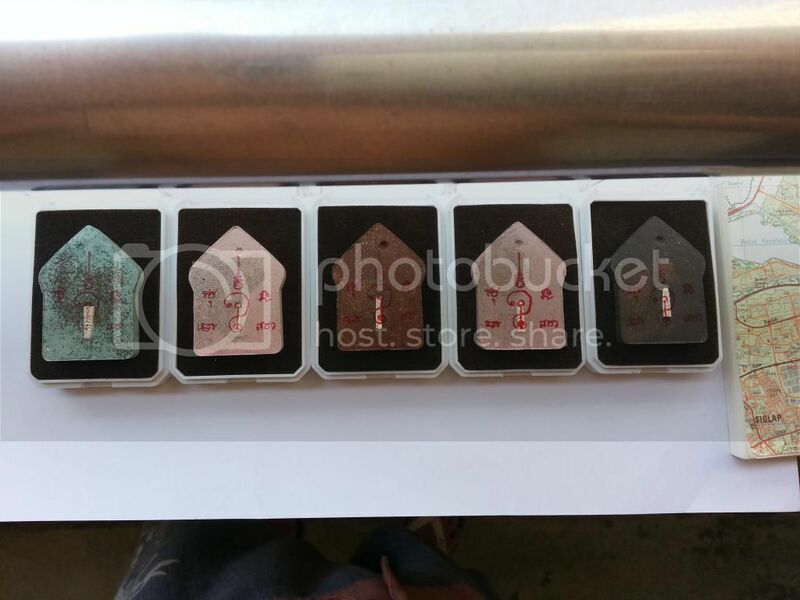 with a total of 5 colours. 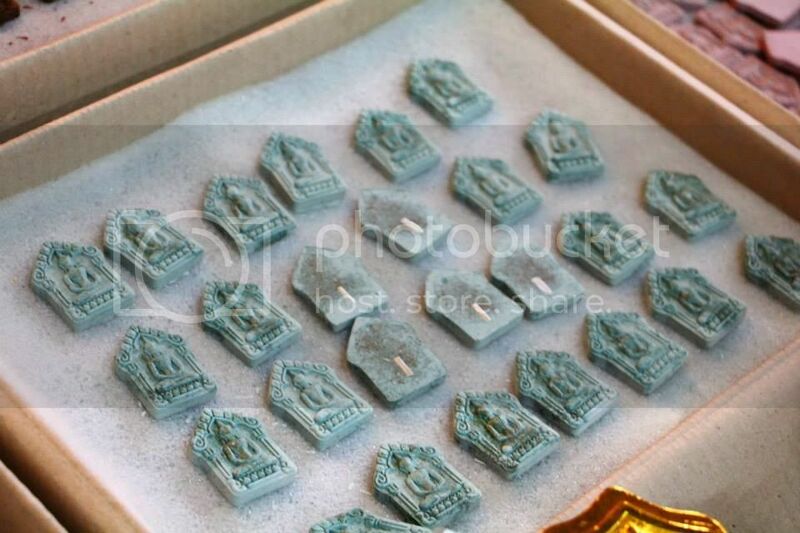 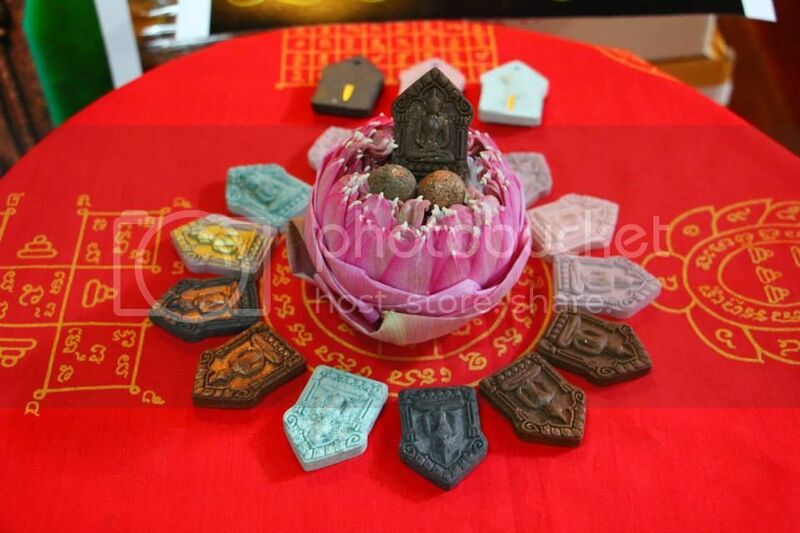 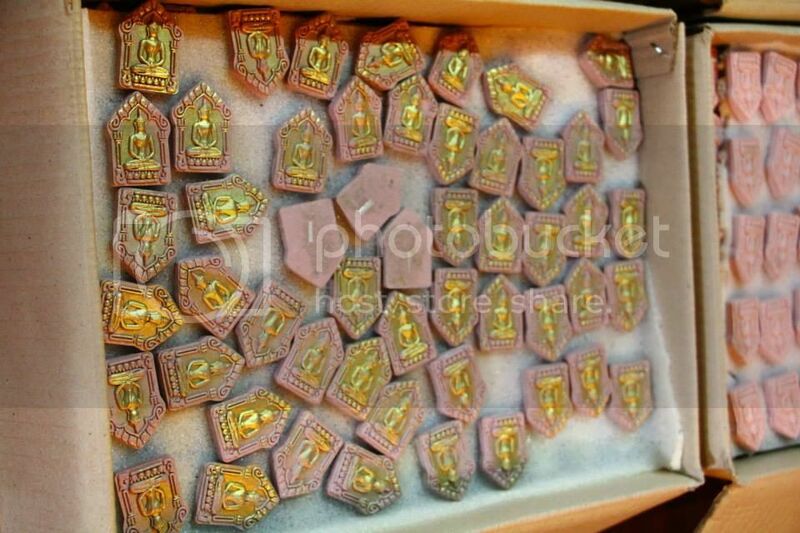 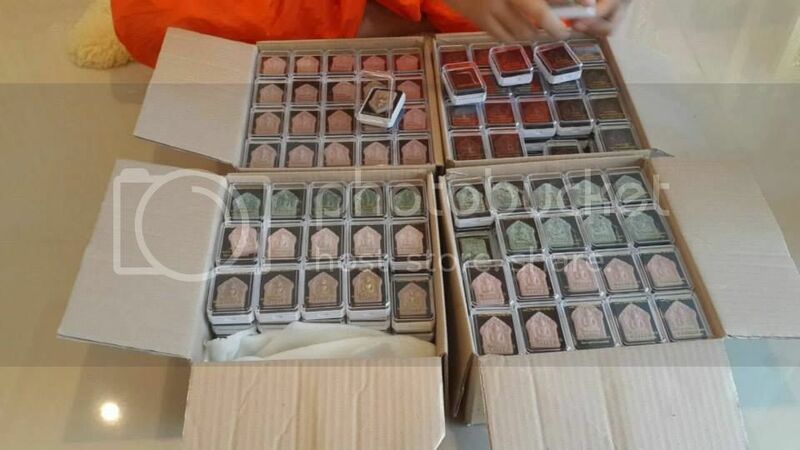 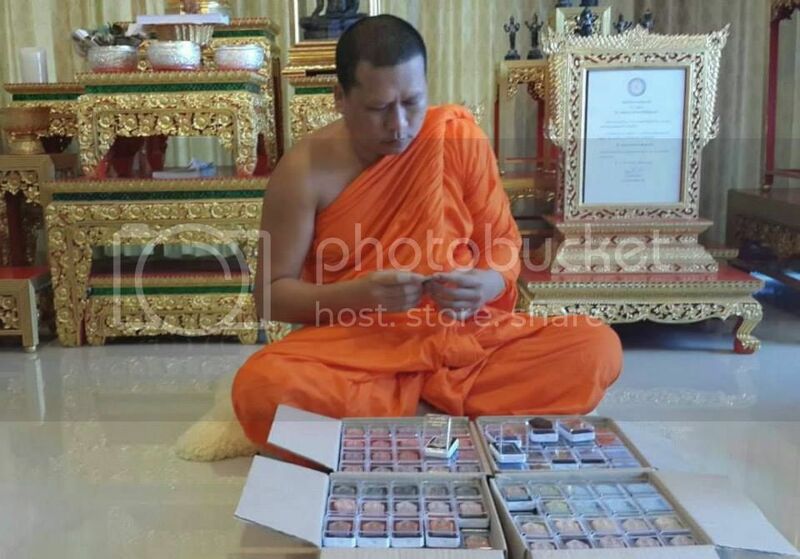 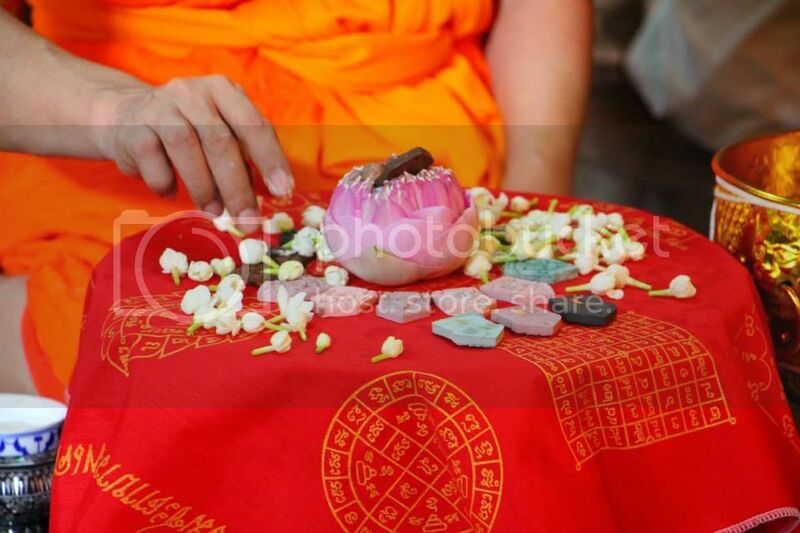 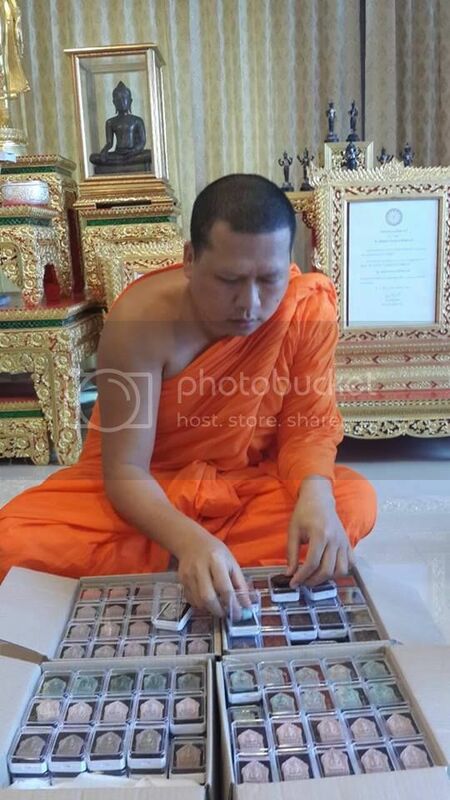 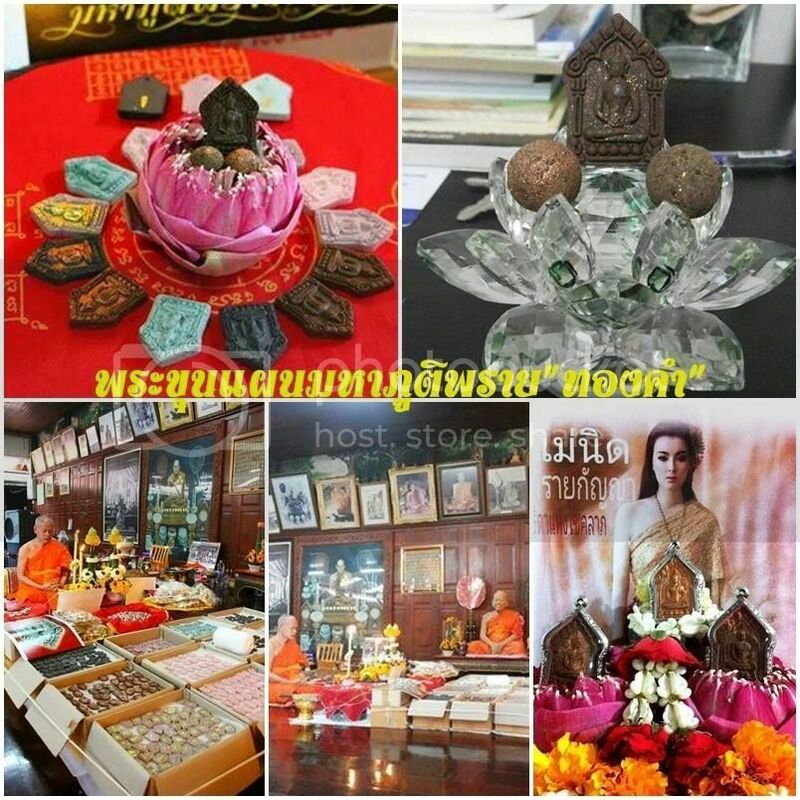 1000 pieces of amulets where given to Wat Kae to raise fund for the prayer hall building project.